Renovation of a Derelict House in Brittany, France: Renovation project - Can I use my French bank card on line? Renovation project - Can I use my French bank card on line? French PayPal will take 5 days to set up so we have no option but to pay by bank transfer, it is very difficult to use your french bank card to buy from internet sites. We order and then arrange for the bank transfers. This will take a few days so I have to e-mail each company to explain that payment will be delayed. But we manage and our new beds will be here in plenty of time. To pay by bank transfer in France you have to set up a new transfer name, which means you will need all the bank details of the person you are paying. Once you have added the beneficiary, you will receive a text with a code, you have to insert this code before you can continue. Once added the new beneficiary will be usable after 48 hours. We also order John some new glasses, this has to be paid for by bank card. This is even more fun. click on the link that appears to your bank. Then, once you have logged into your account, you will be sent, by text, a code to allow you on to the next stage. You then type in the amount you want to spend and a time limit for using it. 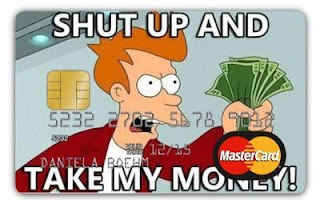 Once your text code has been accepted, a picture of a virtual credit card appears on the screen. This is the card that you then use to continue with your purchase. The new virtual card can only be used once, and only for the amount that you entered. This all seems to be such a hassle, but after the first time, it is really very simple and so secure. The temporary virtual card cannot be used again, nobody can access this code without knowing all your bank details and passwords and having access to your mobile phone. So, hassle maybe, secure definitely. 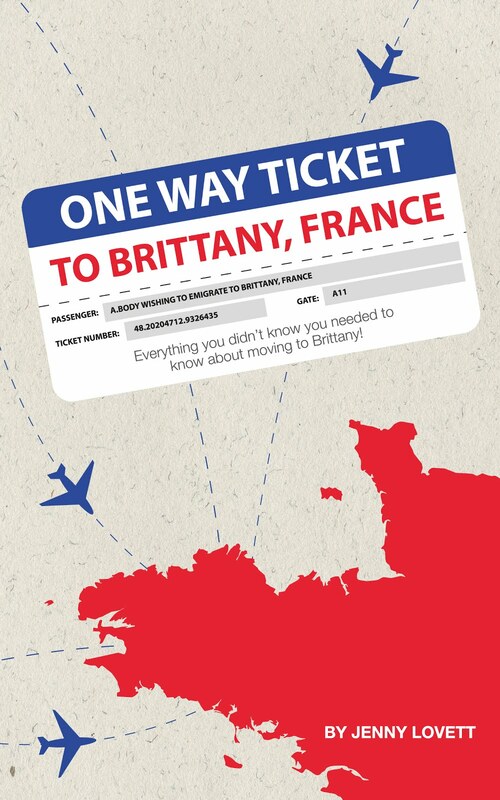 Would you advise people moving to France to keep a British account too and make online purchases with a UK account.? Must be unique to CMB, never had any issues with Societe Generale and I could do as many payments as I liked direct from the bank account to anywhere that used the IBAN system. Even my US bank had a Swiss (IBAN)clearing number. Or, I could use the debit card on any Internet purchases. However PayPal will not allow you to have two (or more accounts) you can only have an account in the country of residence and that countries currency.